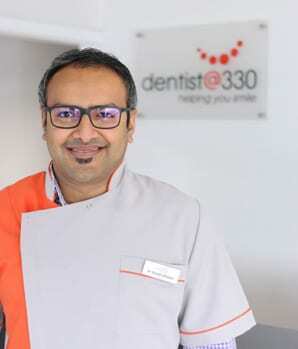 Dentist@330 will be closed from Friday the 19th of April till Monday the 22nd of April for the Easter break. We hope all of our patients have a wonderful Easter and we will see you back on Tuesday 23rd of April! Please note we will also be closed on Thursday 25th of April for ANZAC day as well. Extended Due To Popular Demand, Get In On The Offer While It Lasts! 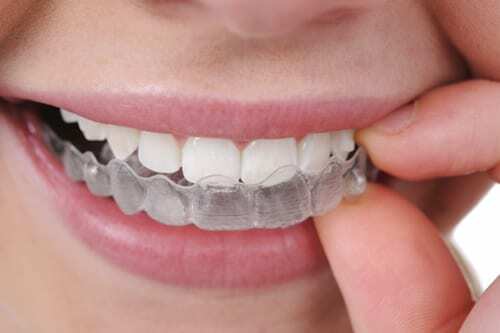 Keeping your smile in shape with high quality modern dental care. Book an appointment with our family friendly dentist today. And that’s where Dentist@330 comes in. 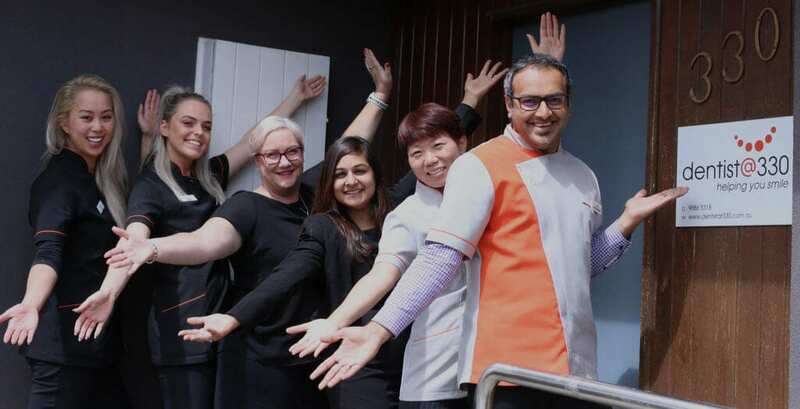 Our aim is to provide the residents of Mount Waverley, Glen Waverley, Burwood East and the surrounding areas with a dental practice that is second to none. Check out what our patients say about the service we provide. Do you want to have the smile of your dreams? Call our dentists in Mount Waverley!